Specialists in Events, Tours and Travel experiences for the LGBT Community and their friends. Let us help you wake up someplace amazing! Gay Ski Week Australia 2019 now on sale! 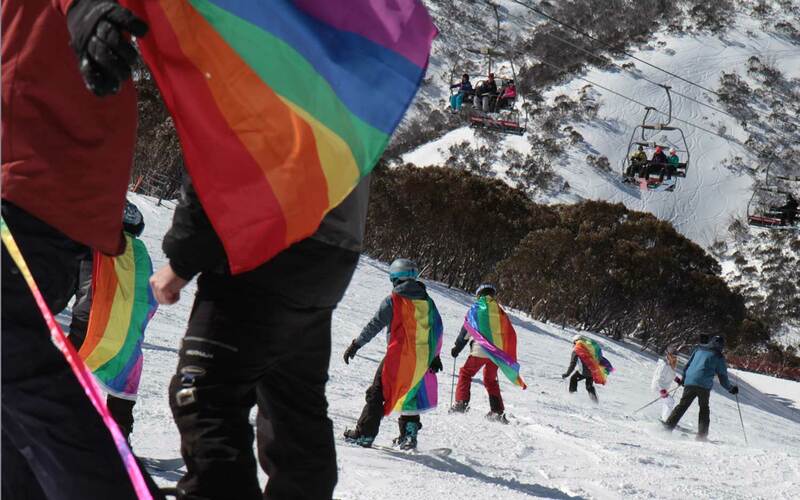 Join the legendary fun at Australia’s premiere LGBT snow event. Are you looking for the best gay ski experience in Australia? Celebrating our 11th year, Gay Ski Week Australia returns to Falls Creek and Hotham Alpine Resort in the Victorian Alps, for two weeks of outrageous fun on and off the snow! Our all-inclusive packages make planning your gay ski vacation a breeze. With a varied program of events and activities, there’s plenty to keep both skiers, boarders and non-skiers entertained! Celebration NYE19/20 now on sale! 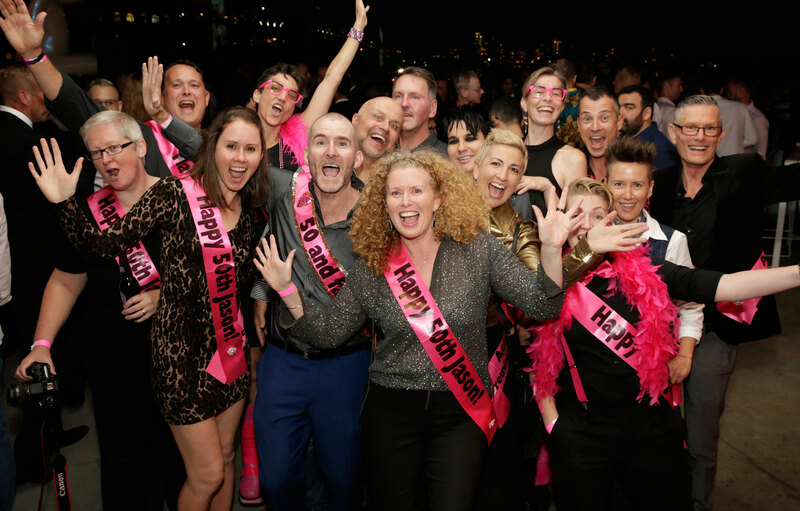 Join Sydney’s biggest and best gay New Year’s Eve party at the MCA! 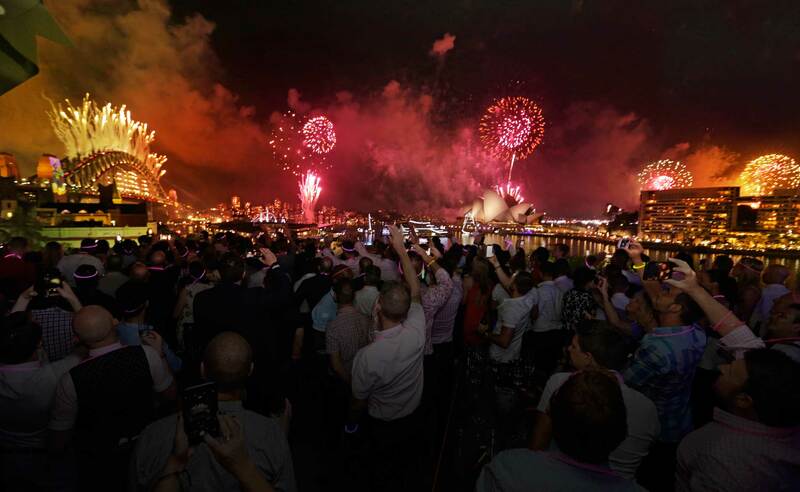 Do you want to enjoy the best view of the Sydney New Year’s Eve Fireworks? Do you want to party in an exclusive LGBT safe space? Do you want to be wined and dined all night long and enjoy the groovy sounds of two of Sydney’s best gay DJ’s? Do you like to dress up and look fabulous? The most amazing LGBT New Year’s Eve party in Sydney celebrates its 11th year and we want you there! Join Hosts Frock Hudson and Adam Bold as you experience an unforgettable week of performances, tours, activities and ‘behind the scenes access’, showcasing the magic of Broadway. Autumn in New York 2019. Register your interest now and help select the shows! 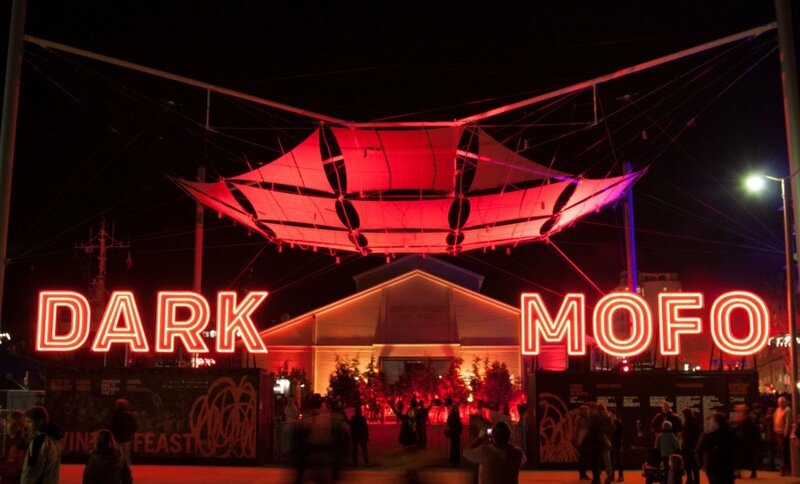 This 6-night roundtrip cruise from Sydney takes you to the heart of Hobart during Dark Mofo, an iconic Tasmanian festival that has established itself as a cultural beacon in the national arts scene. Enjoy all of Tasmania’s attractions by day, and then explore as the city of Hobart comes to life each night with gourmet feasts and public art playgrounds to discover. Cruising from June 18th to 24th 2019 onboard the P&O Pacific Explorer. Our purpose is to help our guests and clients wake up somewhere amazing. Gay Ski Week Australia On Sale to Alumni Monday 19 March 2019. “I just wanted to drop you a quick line to say thank you for organising such a fantastic evening for New Years Eve. We could not fault a thing, and the location was absolutely amazing. We finished our holiday on a massive high, and recalling the highs of the evening has softened the blow of returning to a damp and cold Irish winter. Looking for a fun night out with like-minded people? Would you like to experience a small group tour with everything organised for you? Fancy some delicious food and delightful wines with great conversation? We’d love to help you with some great and exclusive, gay social events and tours! Check out our fabulous featured events below! Click through and explore. The best gay ski experience in Australia! Celebrating our 1th year in 2019, returning to Falls Creek and Hotham Alpine Resort, for two fun weeks.